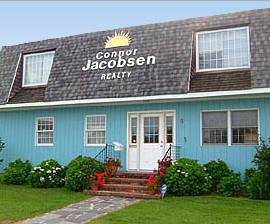 Connor Jacobsen Realty is a locally owned family business at a family beach, specializing in year-round home Delaware Real Estate sales and Delaware beach vacation rentals in The Quiet Resorts of Bethany Beach, North Bethany, Ocean View, Middlesex Beach, South Bethany and Fenwick Island Delaware. 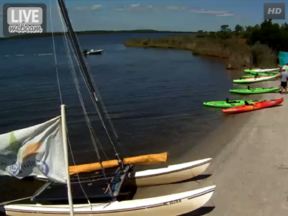 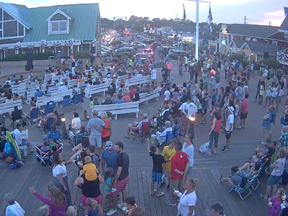 If you’re looking for Bethany Beach Real Estate on the beach or the bay, including inland communities in Southeastern Delaware, stop by and see us. 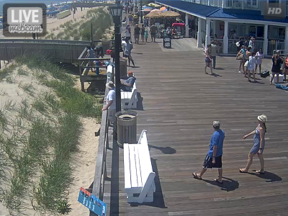 We’re oceanside in Bethany Beach just South of the Post Office at 8 North Pennsylvania Avenue.